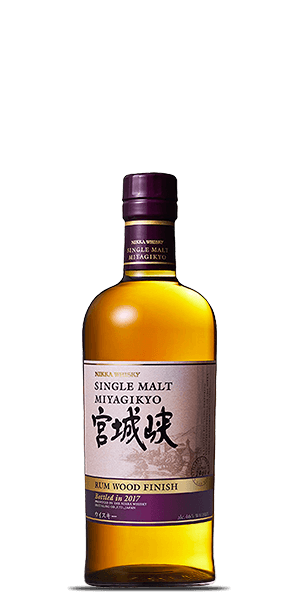 When Japanese Whisky has a summer fling in the Caribbean, it goes like this… Miyagikyo decided to take some of their Whisky and finish it in Rum casks for subtle, yet unmistakable, tropical feel. Only 3500 bottles were released of this tropical love affair. What does Nikka Miyagikyo Single Malt Rum Wood Finish taste like? The Flavor Spiral™ shows the most common flavors that you'll taste in Nikka Miyagikyo Single Malt Rum Wood Finish and gives you a chance to have a taste of it before actually tasting it.